I remember my first watch clear as day. It was a gift given to me by my parents for my 7th birthday. It was a digital watch for kids. It had all the bells and whistles including stopwatch, alarm, date and more. I loved that watch. I had it for years. In fact, that first watch spurred my love of watches for years. When I got a bit older, I received my first fashion-oriented watch which was an analog Swatch Watch. I liked that watch as much as my first one. From then on I’ve had a number of watches, some fairly plain jane such as an athletic Timex to the luxury Tag Heuer smartwatch and many in between. These days, my go-to timepiece is the Apple smartwatch. In addition to liking watches, I enjoy tech gadgets which the Apple Watch Series 2 has in spades. I considered upgrading to the Series 3, but I decided to hold off for future Apple innovation. While I like smartwatches and have quite a few of them, I must admit having to charge them almost daily is a hassle. For that reason, I’m starting to look and consider a classy analog watch. It’s this research along with my recent smartwatch buying spree that inspired this extensive article explaining all the different types of watches. 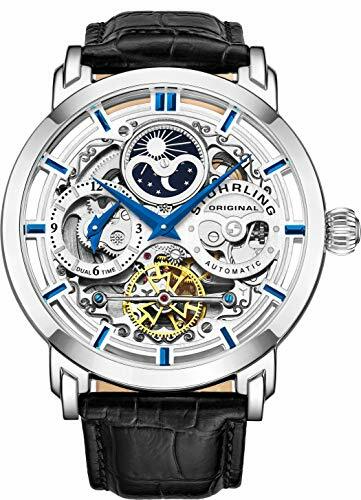 If you’re into watches or are simply looking for one quality timepiece, the starting point is getting a good understanding of your different wristwatch options. There is no shortage of options. Here they are. 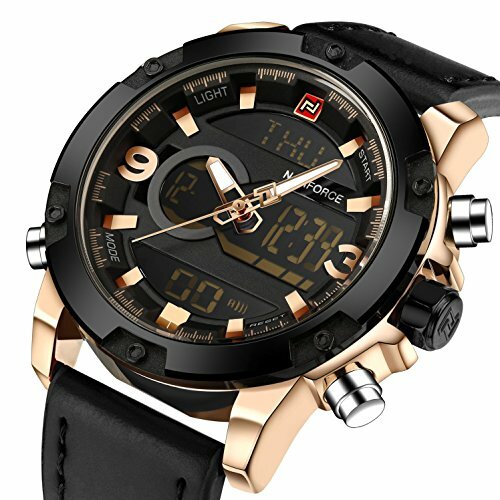 The first breakdown in distinguishing wrist watch options for men are the differences among analog, digital and smartwatches. We explain the differences below with examples. Most likely you’re well aware of these differences. 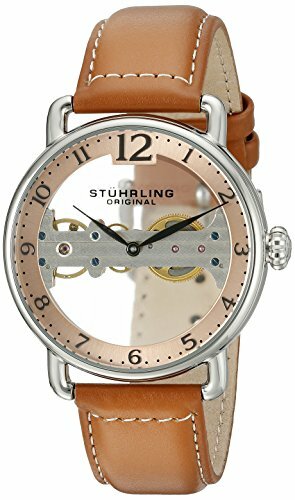 An analog watch is one with two or three dials that move continuously round and round. The dial configuration tells the time. It’s the same as a round clock. A digital watch uses numbers to give the time digitally. They’re mini-computers that are almost always battery-powered. In addition to being easier to decipher the time, they often come with a slew of additional features. Smartwatches take digital watches to the next level. The first couple generations of smartwatches depend on being proximate to your smartphone for functionality. However, latest generation have built-in sim card capability so they can connect to cell service autonomously. Now they are truly smart… accept and make telephone calls, texts, access the internet and more. As for the display on a smartwatch, you can usually choose from many options including the dial look or a pure numerical digital display. You can change it day-to-day if you like. Most smartwatches come with many watch face options. Like shoes, many men own multiple watches. A watch is an important accessory and so it’s nice having the right watch for the right occasion or event. While there are some watches that cross over nicely (Tag Heuer and Apple Watch come to mind), often it’s nice to have two to three different options. For example, if you work out, having a fitness-oriented smartwatch is great… but not necessarily something you’d wear to the office. If watches are your thing, you might opt to include one or a few fashion pieces to vary your timepiece accessory. Here are the main styles. Note, many watches fall in two or more styles. A casual watch is usually analog but can be digital too. It’s the watch you’d get if you have just one because it can be dressed up or down. A dress watch is a serious piece that you wear to impress. It needs to be elegant or powerful and work with a suit or formal wear. 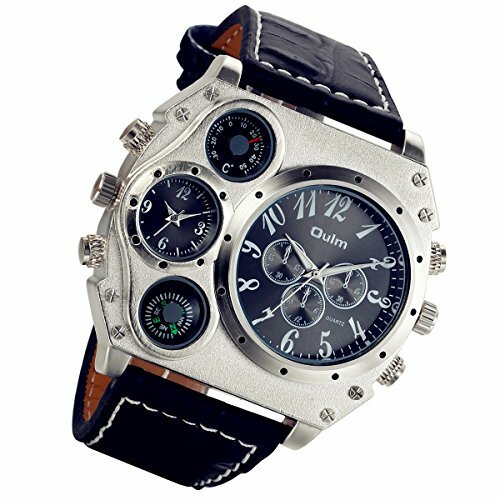 A fashionable timepiece can be dressy, casual and/or luxury. It can be worn with jeans or suit. It stands out; isn’t conservative, but instead makes a statement. Here’s a great example. If you have some bucks, you might invest in a luxury watch. How much does a luxury watch cost? That’s debatable, but I wouldn’t consider anything under $10,000 a luxury timepiece. Antique bejeweled collector watches have sold for $20 million plus. While that’s excessive; surely that money could be spent more wisely, $1 million dollar watches are sold throughout the world. There are many different types of sports watches. Originally, they were digital watches with a rubber band so sweat wouldn’t ruin it. 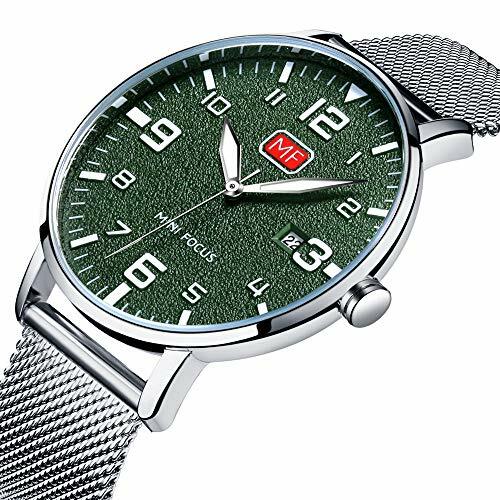 However, these days watches are specifically designed and incorporate various feature set specifically for all kinds of sports and athletic pursuits. You can buy watches for running, cycling, golf, swimming, skiing, hiking and more. If you want to go with the old-school look, get a vintage wristwatch. Many of these are collectors items. Round is the most popular watch shape, although the Apple Watch bucked the popular shape with a rectangle shape. Round makes sense given the dials move in a circular motion. Oval isn’t a common watch shape. Above is an example. Early smartwatches such as the Asus Zen watch was rectangle. Then Apple hit the scene with it’s famous rectangle watch. Rectangle shape for smartwatches makes sense because it provides more screenspace which is kinda important for displaying as much digital info as possible. 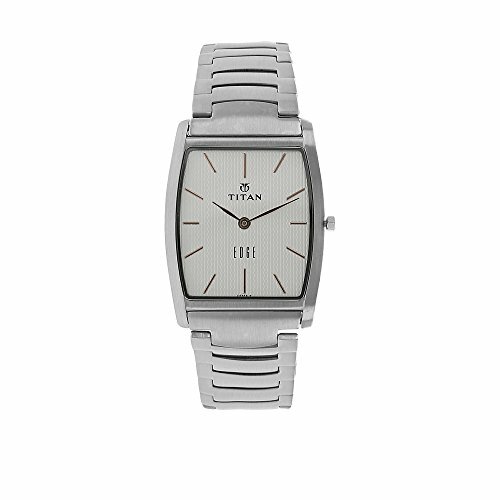 However, as you can see above, you can buy rectangle analog watches as well. Square watches aren’t too common. 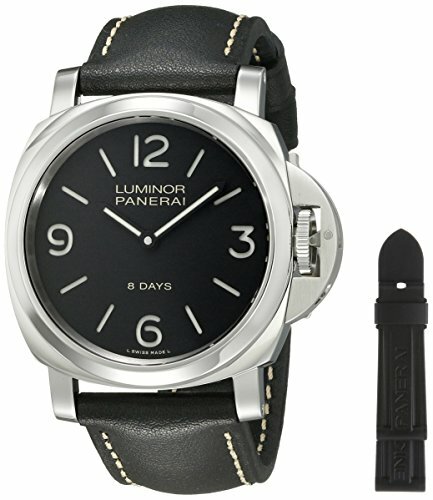 Quartz watches simply means a battery powers the dials. A self-winding watch means the arm’s movement automatically winds the spring that powers the dials. A hand-wind mechanical watch is one that requires the wearer to manually wind the spring. Today’s watches offer all kinds of fun features. With smartwatches, the feature set is growing monthly. In fact, smartwatch features are too numerous to list given they connect to the internet which offers unlimited potential. Alarm: many digital and smartwatches offer an alarm feature. It’s been around for decades. Calendar: This is a smartwatch feature. It syncs with your smartphone calendar. It’s very handy, especially the notifications. 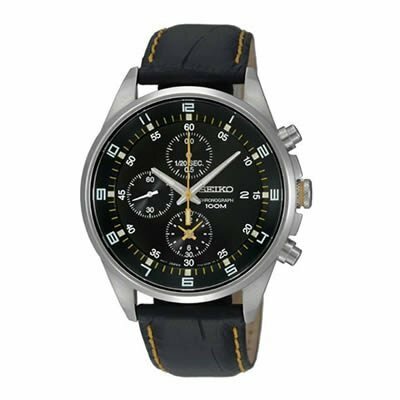 Chronograph: A watch face that includes a distinct stopwatch. It’s a smaller circle with a dial that serves as a stopwatch. Depth measurement capability: I’m not a scuba diver, so I don’t have this, but there are smart watches and digital watches with this feature which is very important for scuba divers to have when diving. GPS: I LOVE LOVE LOVE GPS capability in my smartwatches. It syncs with maps, GPS driving and I can even find restaurants and coffee shops near me (plus lots of other stuff near me). The GPS capability also provides accurate distance traveled data for my bicycle rides and hikes. Heart rate monitor: My all-time favorite Apple Watch feature is the heart rate monitor. If find this fascinating. It automatically records heart rate throughout the day and night and then charts it. I find it very interesting because it’s a great measure for determining the level of physical activity and stress. Shock resistant: I’ve destroyed two watches when my wrist crashed against something hard. This can easily happen any time, especially if active. The solution to anyone who is tough on watches is to get one that’s shock resistant and can take a bit of a beating. 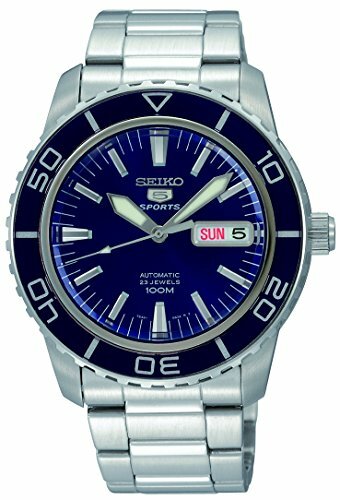 Solar: Don’t like charging your watch or relying on a battery – go off the grid with a solar powered watch. Stopwatch: The stopwatch is a standard feature with both digital and smartwatches. Tachymeter: Converts time into speed. 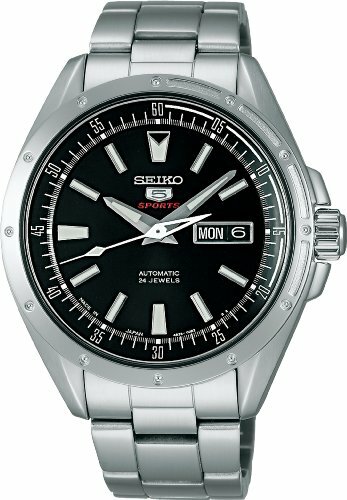 Water resistant: I need water resistant watches because I live in Vancouver where it rains most of the year. I also love swimming in the summer. Let’s face it, most of us don’t want to worry about getting a watch wet so having it water resistant is almost a must-have feature. Telephone: Telephone capability without being connected via Bluetooth to a smartphone is the latest technology and it’s very cool. The smartwatch itself connects to cellular service and so it can make and receive phone calls autonomously. This is game changing because the smartwatch can now function entirely on its own as a connected computer. Text messaging: Obviously, I prefer texting on my smartphone because typing or drawing letter by letter on the smartwatch is not efficient. However, there are a bunch of built-in responses and emojis that can communicate sufficiently in many cases. Email: I love email notifications popping up on my watch. It lets me see what’s going on with work without having to haul out my smartphone. Music control: If you use Apple Music you can control your music playing on the watch which can be very convenient such as when you’re cycling or on a ski chairlift (two situations where I find it convenient). If you prefer Spotify, you’ll need to use Android Wear phones. The Samsung smartwatches work brilliantly with Spotify (we also have Spotify and I have two Samsung smartwatches… I have extensively tested and use the Samsung and Spotify connection). 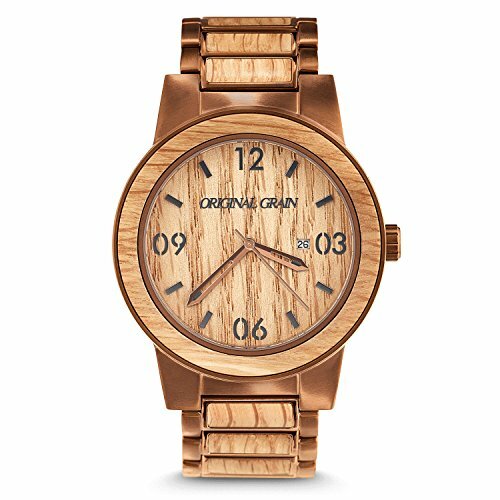 Wood watches are kind of popular. I don’t own one, but I find it intriguing. I’m not sure when or where I’d wear it. However, if ever I find myself without a need for any particular watch, I’d consider buying a wood watch. If you want to go old school, get a pocket watch. There’s an old world charm to it, but some might view it as pretentious. They’re still around because they have a certain panache that some people can pull off. I debated whether to do a full write up on the different types of watch bands since the band is a significant design and functionality part of a wristwatch. However, this article was already getting long in the tooth so I chose to dedicate a separate article to watch bands… coming soon. At the end of the day, there are many different types of watch bands. Some watches are designed to easily swap bands to create a totally different look. 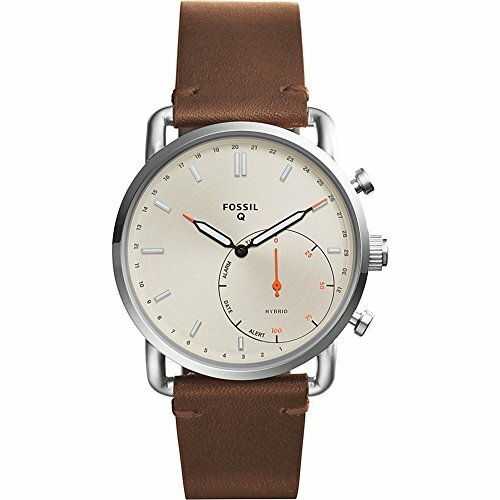 My Fossil smartwatches offer this. I can dress it up with a nice black leather band or dress it down with a casual canvas strap or colorful silicone strap.